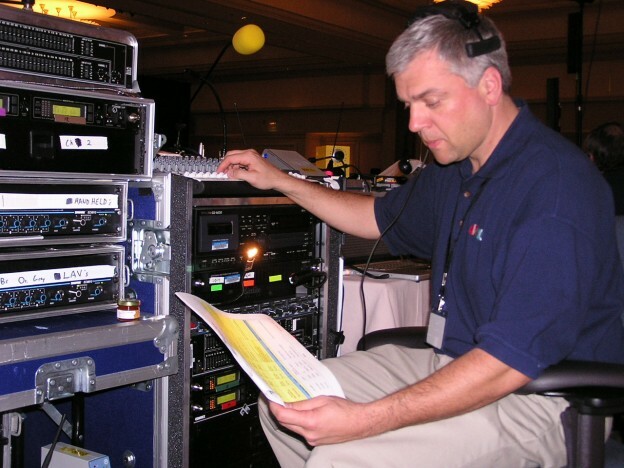 Audio 911 has been providing audio training and informational programs to Fortune 500 clients for more than 25 years. Multiple microphone audio conferences are a good source of information to capture for training, transcription, and distribution. Employee interviews, talks with management, and new sales ideas usually drive these “edu-tainment” programs. Audio 911 provides recording, editing, and internet audio encoding services for these types of recordings also known as “Podcasts”. We also provide audio feeds for Microsoft Live Meeting, Webex conference calls, webcasting, toll free telephone bridging services for multiple site audio conferences and much more.